Tape lift, bulk and swab sampling, are methods used for direct examination, usually under a microscope. A direct exam allows for the lab to determine the presence of fungal spores as well as what types of fungi are present. These 3 similar types of tests should only be used to sample visible mold growth in a contaminated area because most surfaces actually collect a wide range of fungal spores that fall from the air. If they are visible it is best to use one or all of these 3 methods. What are Tape lift mold samples? A tape lift or a slide has one side with an adhesive and is pressed against a moldy surface in order to collect the sample, which is then sent to a laboratory for analysis. Tape lifts are usually the most common method used to test surfaces for mold during a mold inspection. What are bulk mold samples? Similar to tape lifts, Bulk samples are typically pieces of material with mold growing on them that are cut from contaminated building materials. After materials are cut from the building then tape sample methods are then used on the bulk sample. These samples can then be analyzed by direct microscopic examination by the laboratory for analysis. What are swab mold samples? 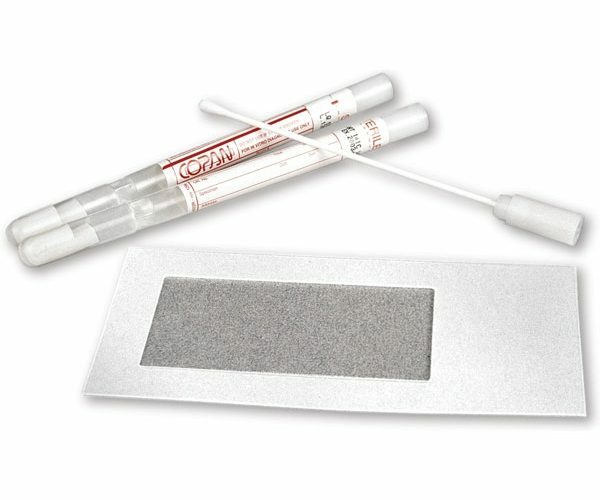 The tip of sterile surface swabs are used to rub the suspect area and submit it to a laboratory where the sample will be cultured and the type of mold identified by a laboratory for analysis. Swab samples are easy ways to sample suspect areas for mold contamination. 1. Tape, bulk or swab samples are the least expensive, and can be performed quickly. 2. These are useful test for initial site sampling of an environment. 3. Direct sampling of a surface using one of these methods will indicate all mold present in that small area. 4. Direct sampling may reveal indoor reservoirs of spores that have not yet become airborne. 1. Areas of fungal growth are often small and scattered, so they may not be picked up on just by doing surface sampling. 2. Not all the spores seen under the microscope may be viable (alive). 3. Tape lifts are not able to be cultured. 4. If a direct examination of a swab sample is taken, there is no follow up culture. 5. Direct examinations of dirt/soil and dust samples can not be performed. 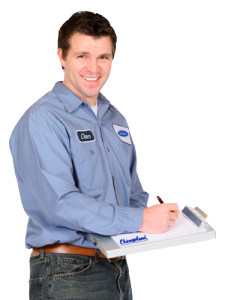 If you see “VISIBLE” mold in your environment please contact us for a thorough inspection and set up an appointment with our trained technicians to come and take samples of the areas of concern. To view a range of standard pricing for Tape Lifts, Bulk Samples and Swab Samples visit our Pricing Page.